Whatever you are looking for - colonial history in the streets of the Rocks neighbourhood, Aboriginal art in the Art Gallery of New South Wales, a visit to the iconic Sydney Opera House or to climb the Sydney Harbour Bridge, relax on Bondi Beach or stroll in the Royal Botanic Garden - DK Eyewitness Travel Guide Sydney provides all the information you need. Just beyond Sydney, discover landscapes of outstanding beauty, such as the Royal National Park, the Blue Mountains and the vineyards of the Hunter Valley. Plus there are suggestions for scenic walking and driving tours and for the best shops, markets, bars and restaurants in Sydney. 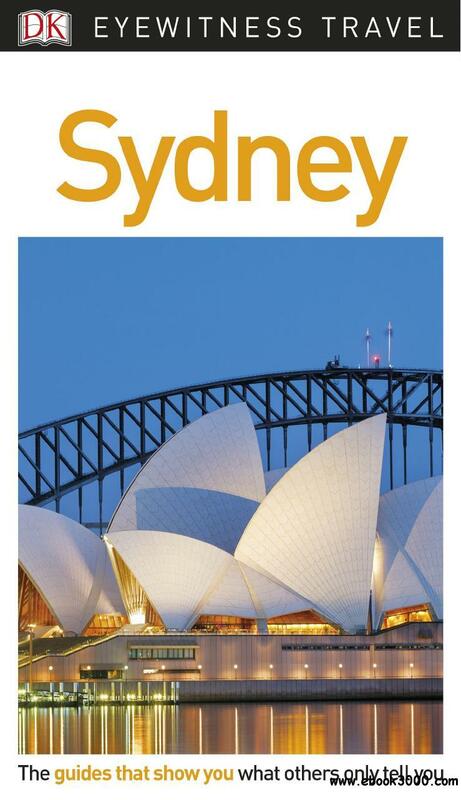 DK Eyewitness Travel Guide Sydney will lead you straight to the city's top attractions.